Come one! Come all! Step right up! The big man himself is coming to town big game day weekend, and boy, is he bringing one hell of a party with him. Coming off his successful trial run in Miami, Shaq is bringing a party to The Battery in Atlanta, the likes of which anyone has yet to see. Boasting an all-star lineup with some of EDM and Hip-Hop’s biggest names such as Diplo, Migos, Tiesto and Lil’ Jon, the talent isn’t the only thing you can expect to drop your jaw on February 1st. If his “Funhouse” debut during Miami Music Week is any precursor for how wild this weekend is going to be, we are certainly in for a treat. 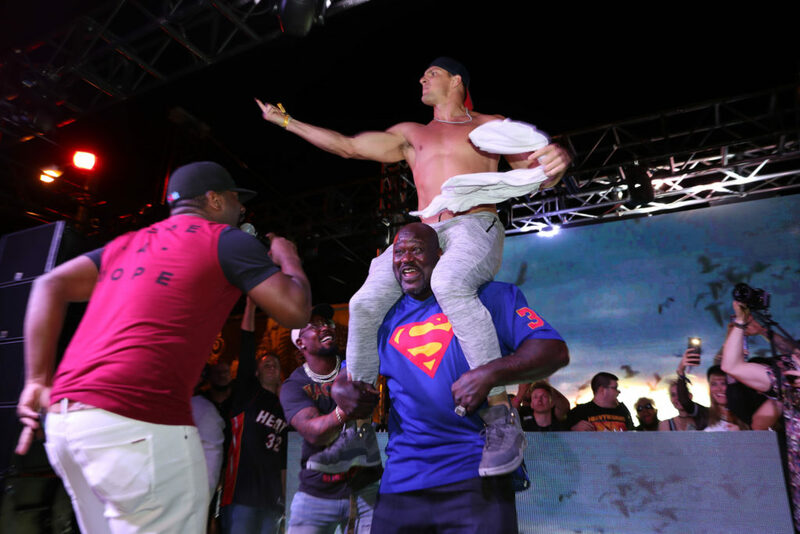 A recap of the event shows circus performers, big-name DJ’s, carnival food favorites, and even Shaq running around the party with Gronk on his shoulders. 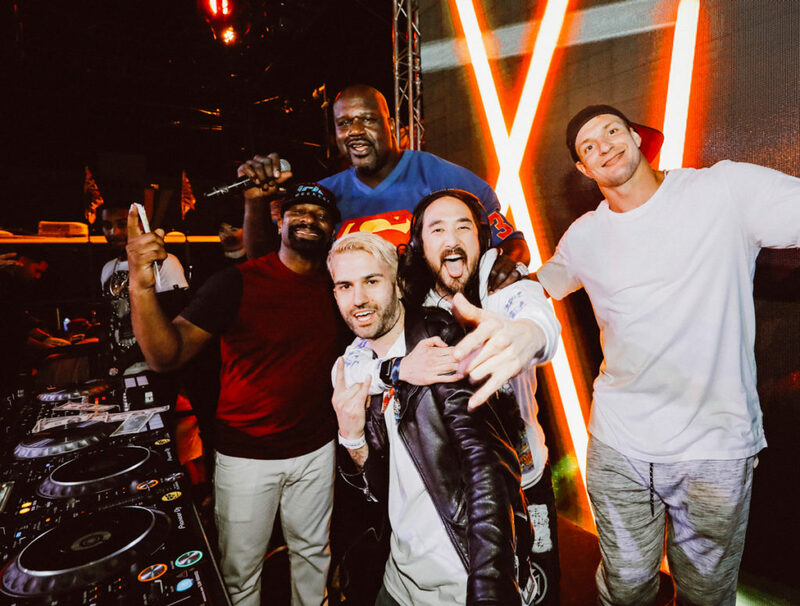 As if the first party wasn’t enough, Shaq promises this party will blow every preconceived notions you have out of the water. 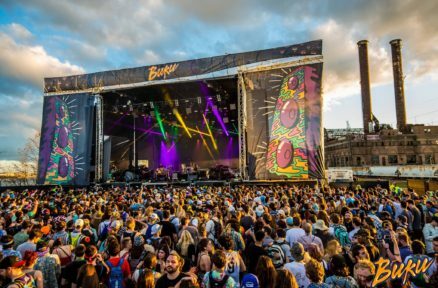 If you plan on attending, not only can you expect world class performances, the entire event has a 5 hour Grey Goose open bar, food catered by one of Midtown’s favorite steakhouses STK as well as Waffle House, Cirque Du Soleil performers, and social media posts hint at big name celebrities in attendance such as Cardi B. So if you don’t have your tickets yet, now would be a good time to get them before they increase in price one final time, or sell out entirely. Get your tickets and view information on the event HERE, and we will see you at Shaq’s Funhouse on February 1st. View the Official Funhouse Miami recap video below to get a taste of what’s in store!